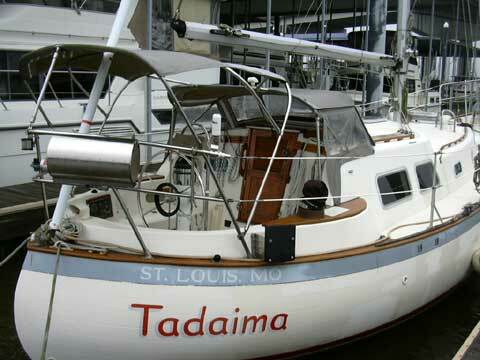 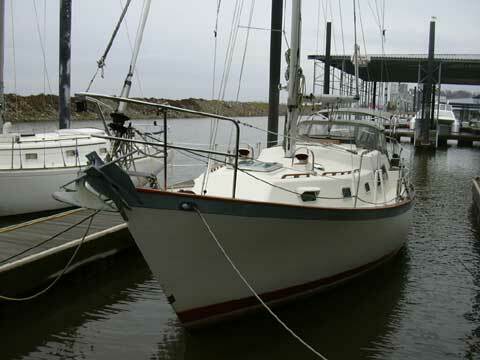 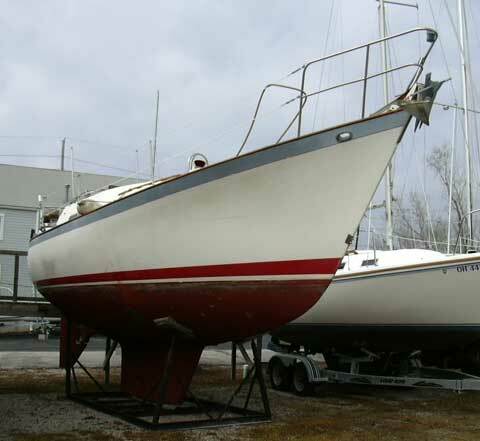 This 1987 Saturna 33 is a sturdy cruising boat manufactured in the Pacific Northwest to withstand tough weather conditions. 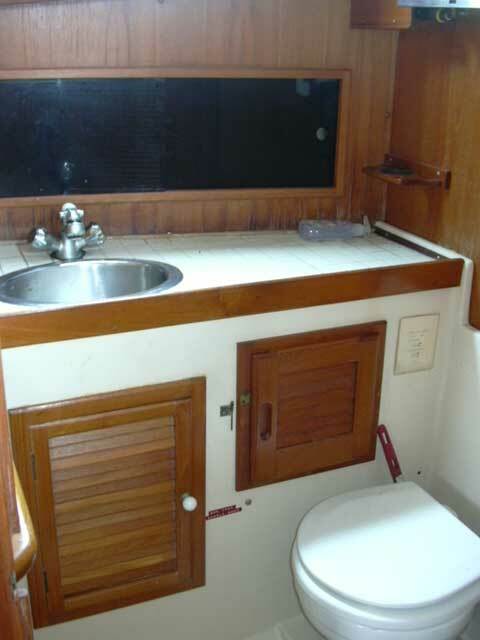 The enclosed pilothouse insures your warmth and safety while the 6'6" headroom makes for a roomy and comfortable interior. 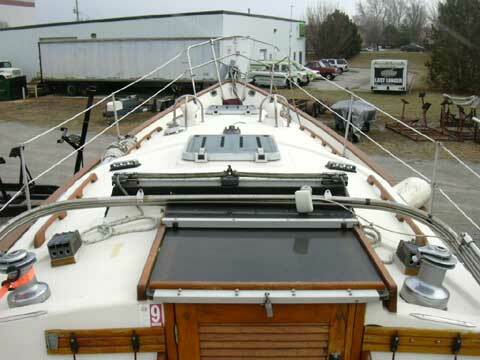 Just inside the companionway lies a traditional u-shaped galley to port and a nav station to starboard with lee berth just aft. 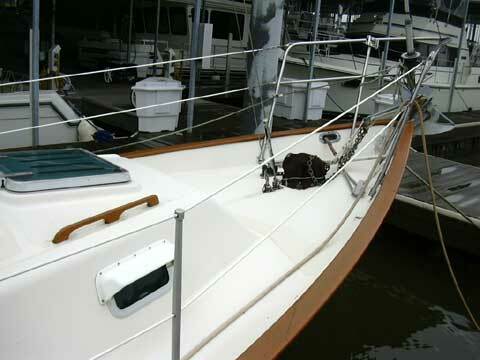 Moving forward is a u-shaped settee to port and single straight settee to starboard. 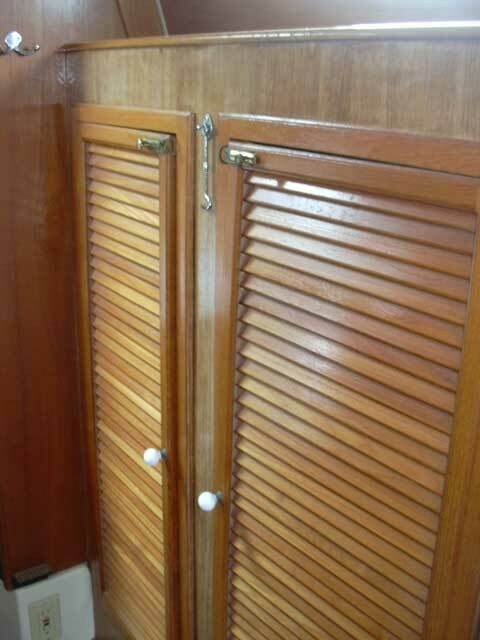 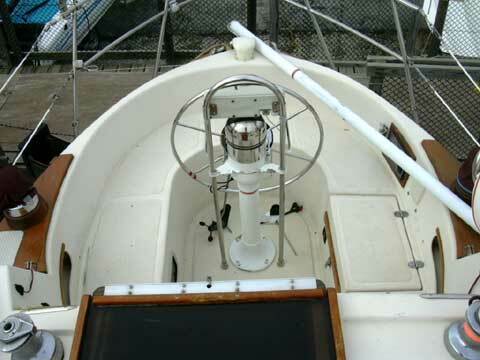 Continuing forward to port is the enclosed head with shower and to starboard is a large vented hanging locker. 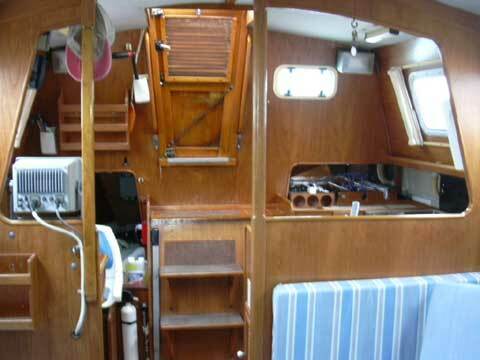 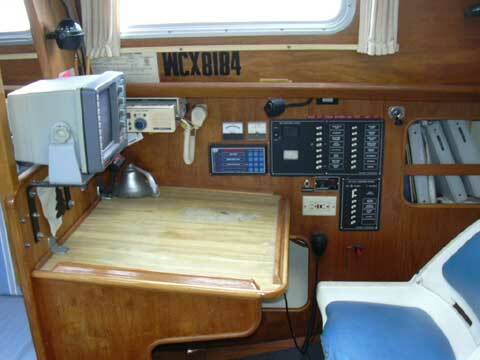 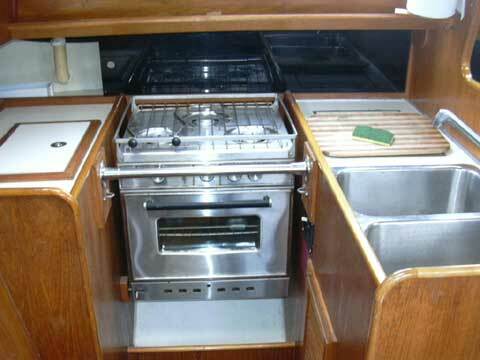 A cozy v-berth in the bow with storage below completes the interior layout.